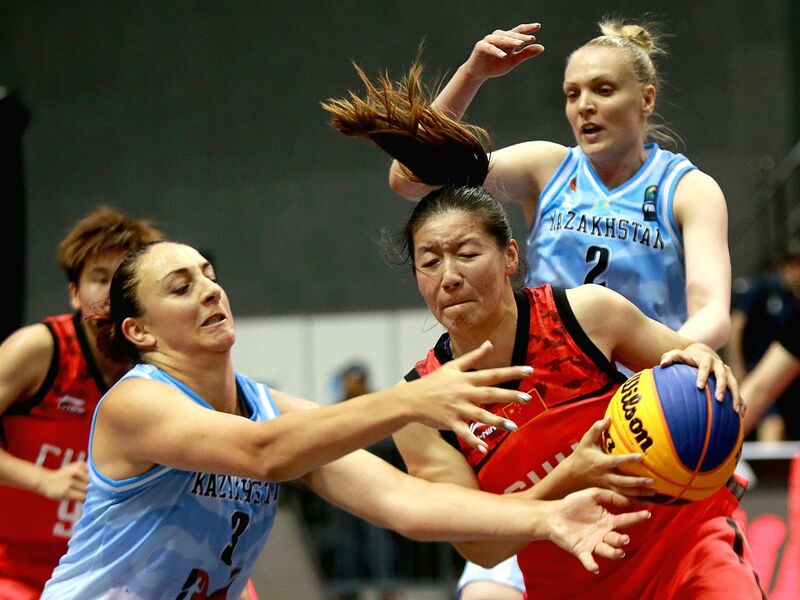 BULACAN, June 10, 2018 - Zhang Zhiting (L) of China shoots the ball against Nadezhda Kondrakova of Kazakhstan during the women's Pool B match in the FIBA 3x3 World Cup in Bulacan Province, the Philippines, June 10, 2018. China won 15-13. 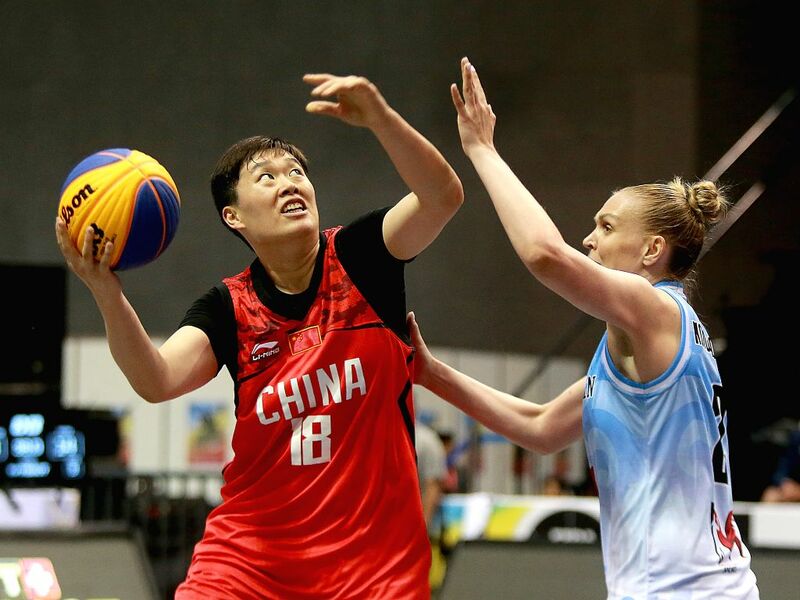 Li Yingyun (2nd R) of China competes during the women's Pool B match in the FIBA 3x3 World Cup in Bulacan Province, the Philippines, June 10, 2018. China won 15-13. 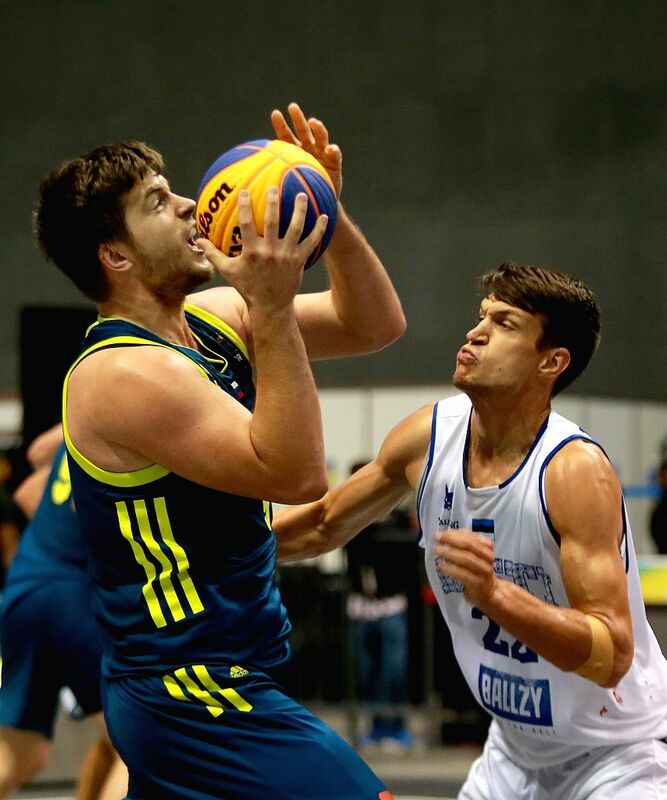 Anze Srebovt (L) of Slovenia shoots the ball against Martin Dorbek of Estonia during the men's Pool B match in the FIBA 3x3 World Cup in Bulacan Province, the Philippines, June 10, 2018. Slovenia won 21-15. 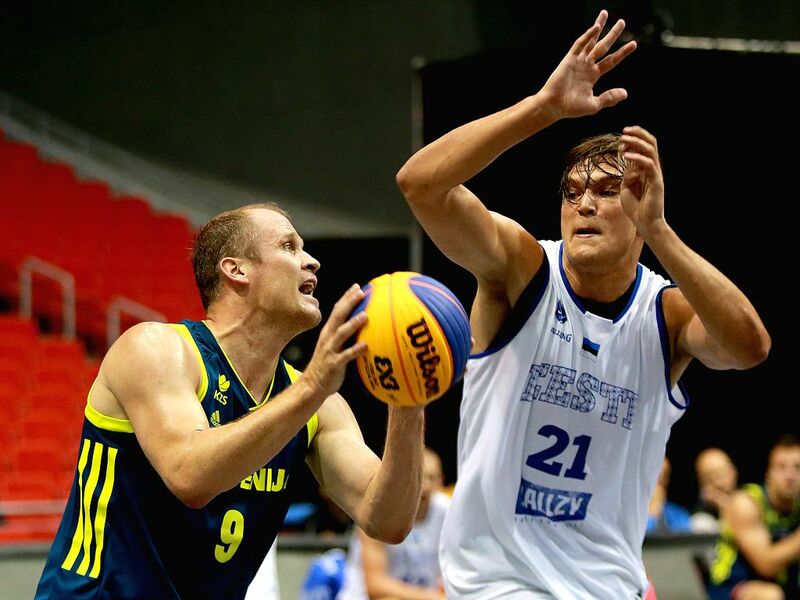 Gasper Ovnik (L) of Slovenia shoots the ball against Malik-kalev Kotsar of Estonia during the men's Pool B match in the FIBA 3x3 World Cup in Bulacan Province, the Philippines, June 10, 2018. Slovenia won 21-15. 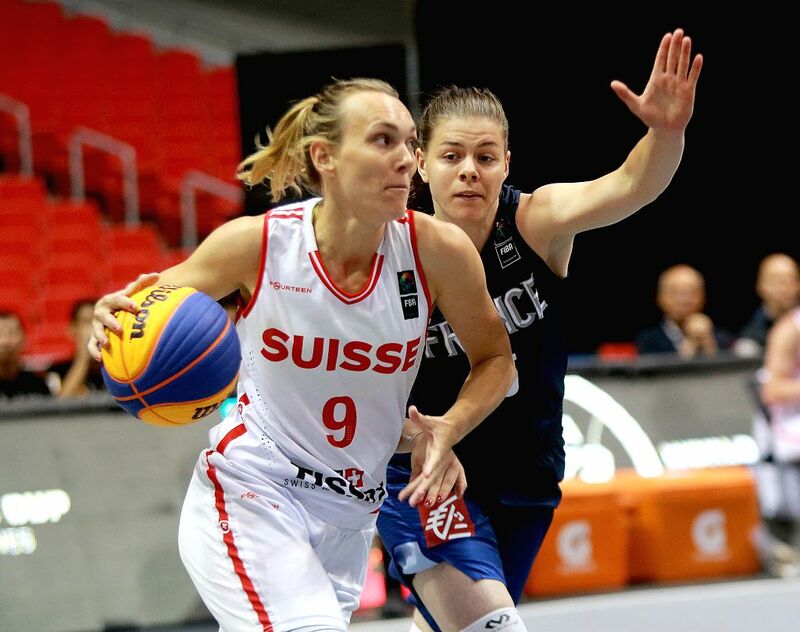 Marielle Giroud (L) of Switzerland competes against Marie-Eve Paget of France during the women's Pool B match in the FIBA 3x3 World Cup in Bulacan Province, the Philippines, June 10, 2018. France won 21-16. 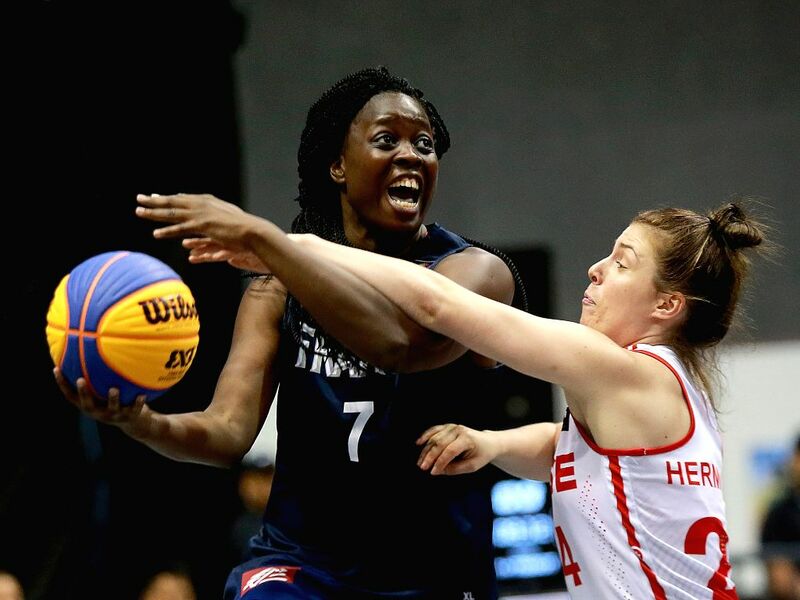 Christelle Diallo (L) of France competes against Evita Herminjard of Switzerland during the women's Pool B match in the FIBA 3x3 World Cup in Bulacan Province, the Philippines, June 10, 2018. France won 21-16.